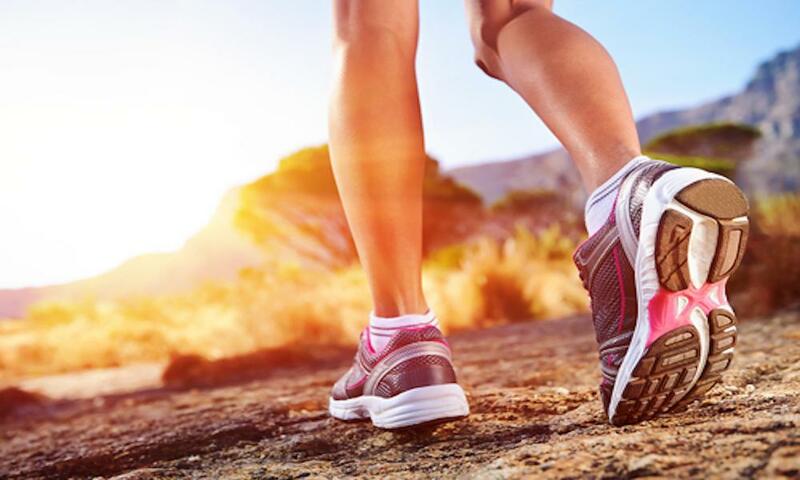 Often taken for granted, feet and ankles are subjected to a rigorous workout everyday. They take all of the demands the body and legs place on them. The feet and ankles are the most frequently injured areas of the body. Injuries may result from accidents or from conditions which often indicate a more serious medical problem, such as arthritis or diabetes. The Foot and Ankle Program of the UConn Musculoskeletal Institute provides comprehensive diagnostic, surgical and rehabilitative services for adult foot and ankle conditions, from the common to the most complex. Extensively trained medical professionals work together to diagnose and treat the specific needs of each patient. Orthopaedic surgeons and podiatrists work with a wide range of medical professionals including endocrinologists, neurologists, infectious disease specialists, vascular surgeons and plastic surgeons. The staff includes licensed physical therapists who work closely with the physicians. 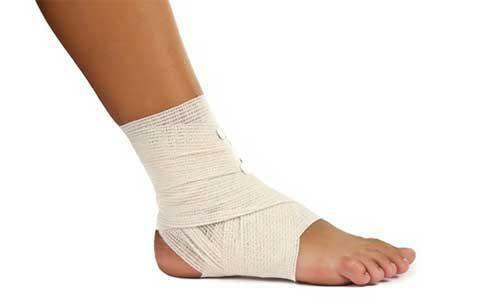 Certified orthotists are available if custom orthotics or braces are required.